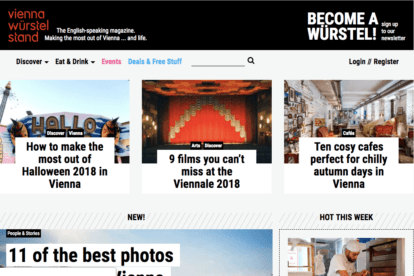 We selected the best independent Vienna blogs for 2019. Find our local favorites here in alphabetical order! 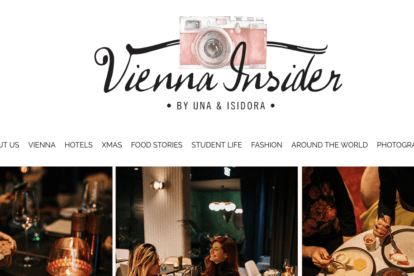 Vienna Insider is run by sisters Una and Isadora, who founded it in 2014. 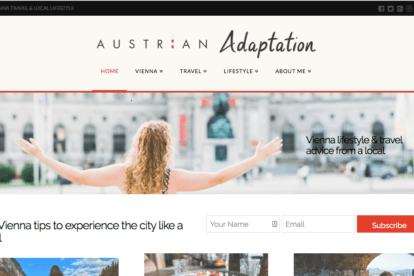 They wanted to share their tips, experiences, and impressions of Vienna with the rest of the world, and we should be glad that they did! Check them out for cool non-touristy restaurants, shops, and hidden spots. A tip is to read their handy tips about transport and opening times around the City. 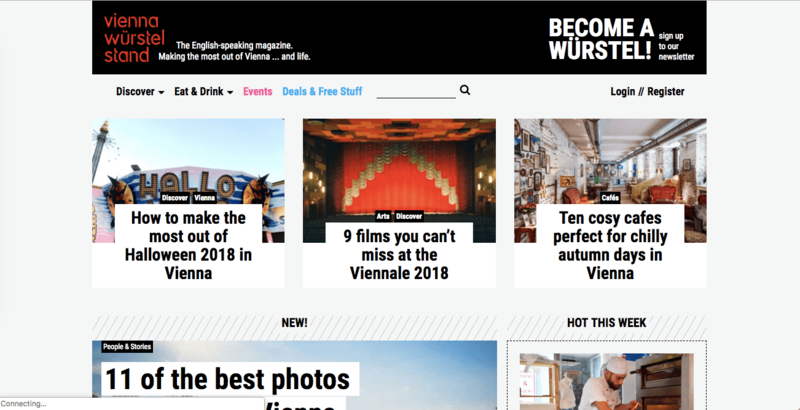 Vienna Würstel Stand is an online English magazine that will help you make the most out of your trip to Vienna. 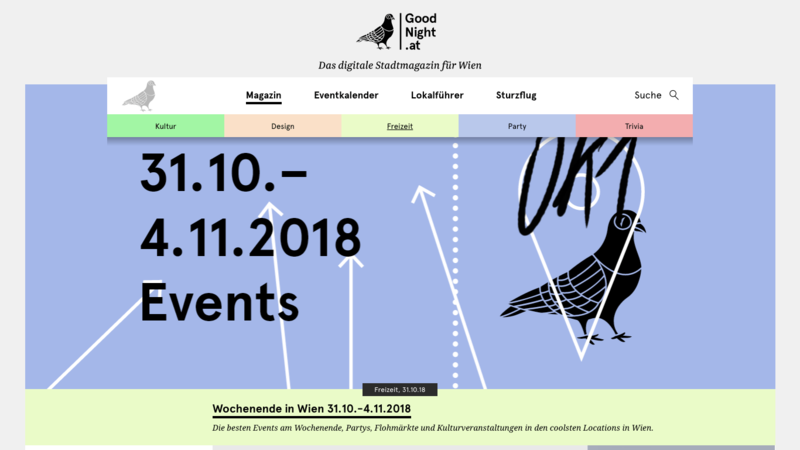 They’re a great resource for finding out about cool restaurants, events, and places that you should put on your must-see list. What is extra great about their website is their tab for ‘Deals & Free stuff’, which is perfect for the traveler on a budget! 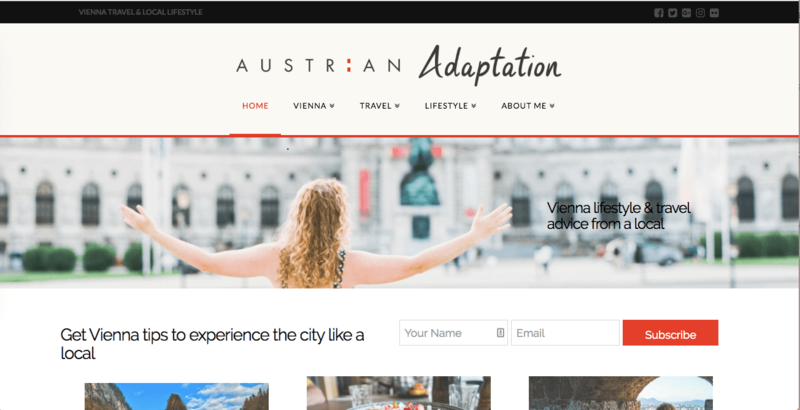 Austrian Adaption is run by Carly, who left Australia for Europe in 2011. She started it as a creative outlet while she was a lonely expat, and we couldn’t be happier that she still maintains it to this day! 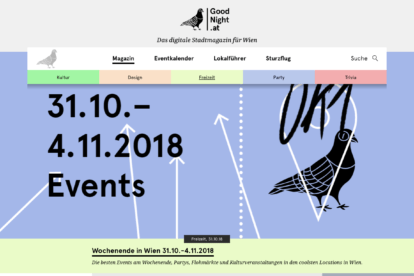 The layout is stunning and easy to navigate. 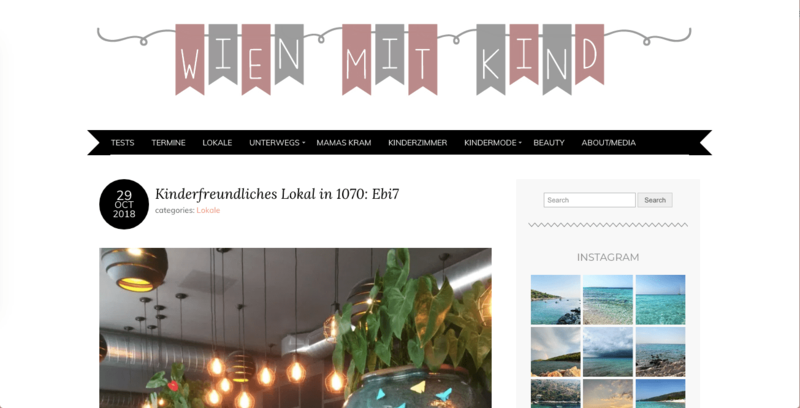 Check out her posts on local experiences, restaurants, and nice cafés. 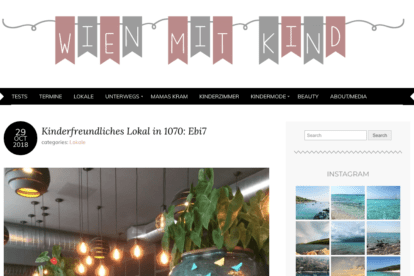 Also, don’t forget to take a look at her Vienna list challenge for some Inspiration!